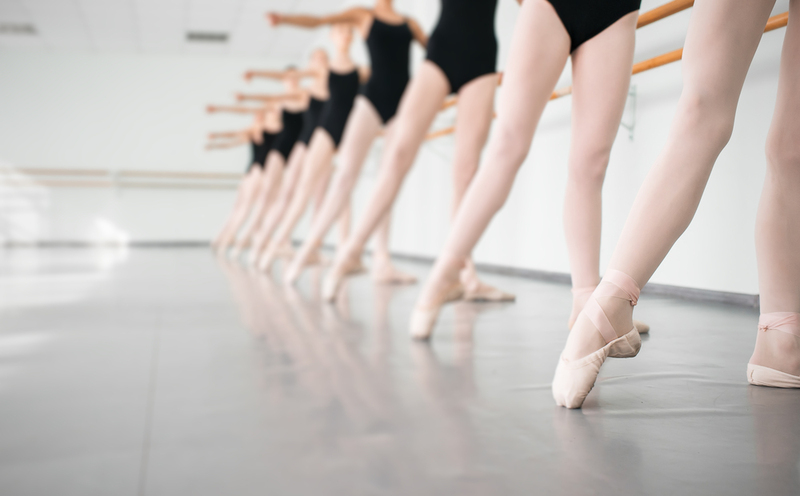 Deliver the state-of-the-art dance learning experience in Washington Metropolitan area. 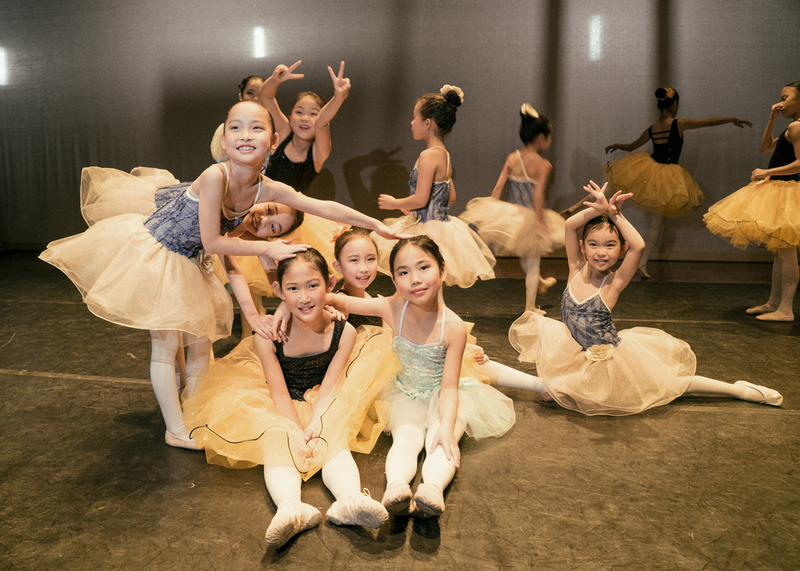 Bingfei Ballet's award-winning faculty team endeavors to provide the best dancing experience to students ranging from age three to adult. Our program features classes of a variety of genre and styles with deliberate focuses. including ballet, jazz, modern, and contemporary . Each training session caters multiple levels and is carefully designed with sequential development of technical skills by our passionate, professional, and well-experienced instructors, who offer personal-based assessments and employ effective pedagogy to ensure that each one of our students could reach the best of his/her potential. We qualify our students with both traditional fundamentals and recent modern techniques through the intensive practices in our scheduled day & evening classes, as well as extra-curricular opportunities such as Camps and Workshops organized by us. We are truly customer oriented. 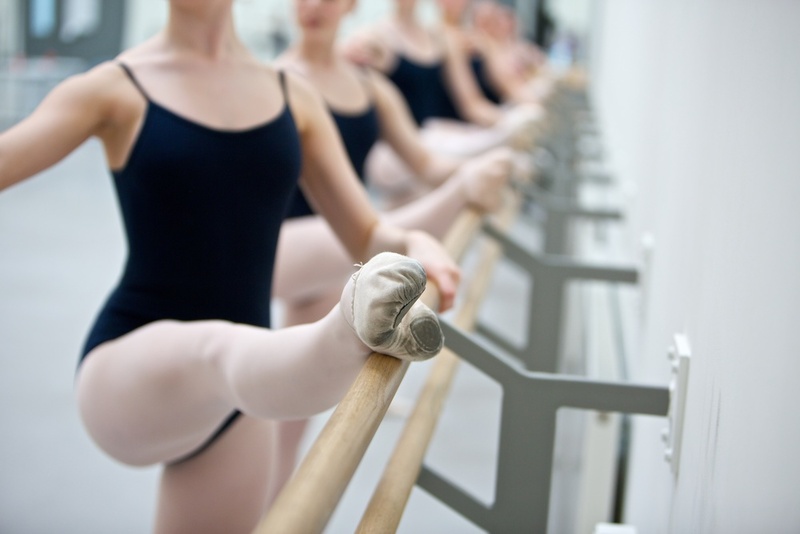 Since 2006, we have been consistently providing top quality ballet training in Ellicott City/Columbia area. Our instructors are highly professional and have received superior training in Performance, Pedagogy, and Choreography at top ranked institutes. Many of them enjoy world renowned career and each are truly enthusiastic in passing on their fine skills. We guarantee a safe, supportive, and family-friendly environment. Our faculty makes every effort to help our students elevate their performance, build their confidence, and feed their passion. We are well received by students, parents, and the media in the D.C. community. 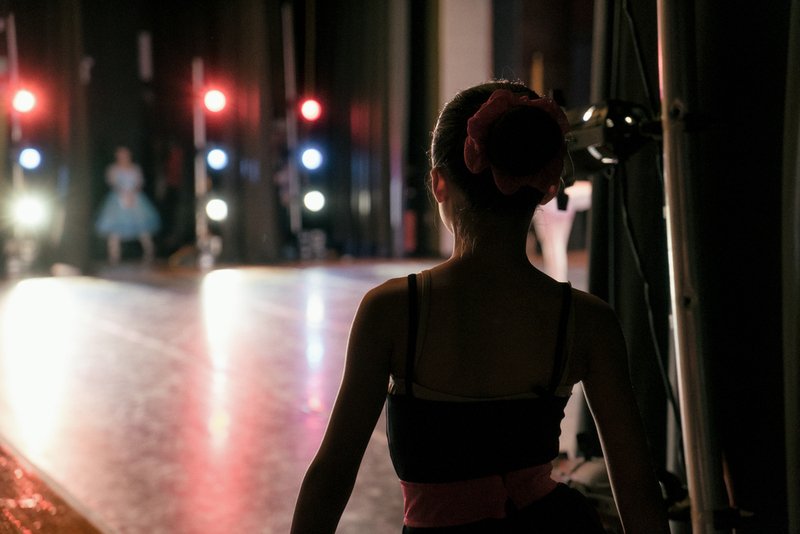 Students we developed have been preforming at prestigious venues, and winning influential competitions such as Youth America Grand Prix (YAGP).